The new Q-Star Tour is designed for golfers with a medium swing speed looking for a soft feel without sacrificing distance and spin. The 324 dimple pattern and spinskin coating enable tour-caliber greenside spin control and the low-compression core helps increase drive. If you swing below 90 mph and you play a traditional tour golf ball, your game is suffering. Even if you’re a low handicapper, you’re losing distance and accuracy because of that hard, high compression tour ball. 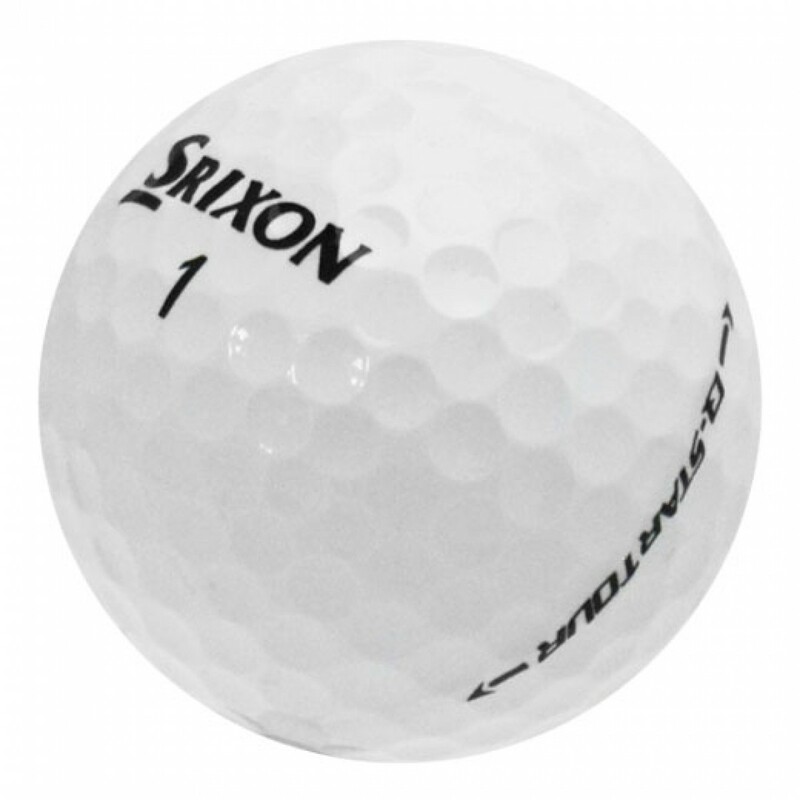 That’s why Srixon made the Q-STAR ball. It’s a premium, 3-piece golf ball built with 100% tour technologies, but its core is soft. In fact, it has been specifically designed to go longer and straighter with your moderate swing speed. Srixon Q-Star Golf Balls are perfect for amateur golfers with swing speeds below <90 mph.